Description: Sims can make money from blogging on the computer. Sims who have maxed out enthusiasm in a hobby will earn money during the time they blog. Sims with the Wealth aspiration, primary or secondary, earn the same rate as they do for offering financial advice ($75, $125 or $200 per hour depending on Logic skill). Non-Wealth sims earn half this amount. 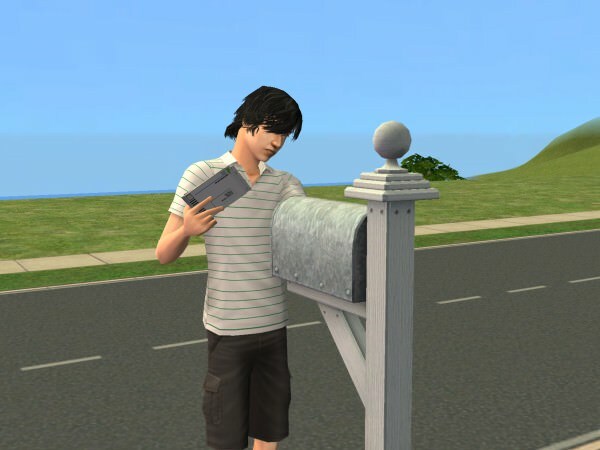 Description: Bills are delivered once a week. 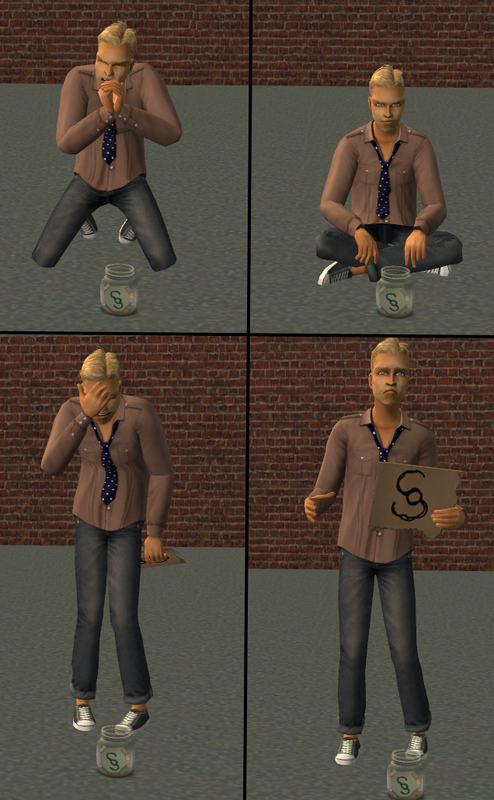 Description: A new interaction that allows sims beg for money.